Business events bring people together to connect, collaborate and improve our world. Whistler is proud to partner with an inspiring group of local leaders that all share a common passion for our destination and helping shape the future. Arthur DeJong has been with Whistler Blackcomb for more than 35 years. 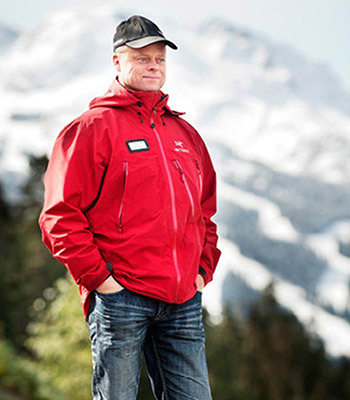 Through various roles including Ski Patrol Manager and Mountain Operations Manager for Blackcomb, Arthur has gained an exceptional familiarity with our mountain terrain and a deep understanding of the workings of the mountain ecosystem. 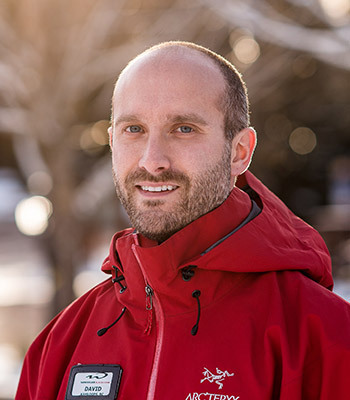 Arthur pioneered work in the area of environmental planning on Whistler Blackcomb which has led him to his current position of Mountain Planning and Environmental Resource Manager. In this role, Arthur works to marry planning techniques that both improve the guest experience and respect the natural environment. Arthur has been an active member of the Whistler community for many years and believes that the key to effective planning is openness and community involvement. Arthur is currently active in numerous community social and environmental groups. He also dedicates volunteer time to crisis line counseling and international aid programs. Ashley Willard Bauman is an expert in the strategy, marketing and community building for world-class neighbourhoods, resorts and commercial developments. During Ashley's 20 years of experience, she has served as Director of Business Innovation for Intrawest (the largest developers of village-centric resorts), Vice President of Real Estate for Envisioning and Storytelling, Director of Strategy and Marketing for UBC Properties Trust and now a part of the Rennie executive team. 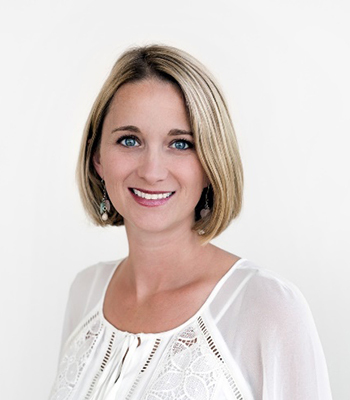 Ashley has worked in 14 countries and been a part of leadership teams producing combined revenues of over $1 billion during her tenure in this industry. Most importantly, Ashley believes in creating diverse, engaged communities that embrace environmental, economical, and social sustainability practices — for communities that are not only viable, but a source of pride for decades to come. She is passionate about Whistler as a long time second home owner and having grown up on these mountains with parents who met as local ski instructors. Craig started guiding with Canadian Wilderness Adventures in May 1999. 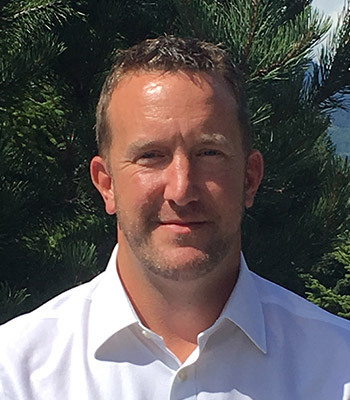 He has been fortunate to grow with the company into their General Manager as it expanded from snowmobiles into year round operations, including venues for groups and events, as well as industry training. His experience in-resort includes work with Whistler Central Reservations and Tourism Whistler back in the day. He was also a member of Whistler Blackcomb ski patrol and has worked with BC Ambulance Service as a Paramedic and volunteer for Search and Rescue. His love for the outdoors, experiences and number one rule – have fun, has kept Craig excited about the community, the environment and playing in our big backyard everyday! 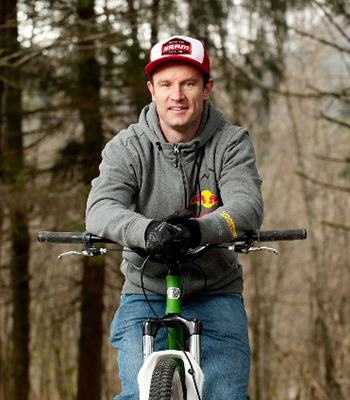 Darren’s goal is to get more people involved in sport, which is how Crankworx started, to grow mountain biking in Whistler. It took dreamers, visionaries and builders blazing trail to make Crankworx a hub for gravity worshippers. The now world famous festival celebrates the heart and soul of biking whether that’s coming as a spectator to observe or learn or to get engaged in the expo side of the festival, learning about new products or riding new bikes. “Every year, at every stop, we listen to what athletes and fans are saying, then do our best to bring our events into alignment. That’s what makes Crankworx so unique,” says Crankworx World Tour General Manager Darren Kinnaird. “We’re a small, hands-on team at the centre of a global community of mountain bikers – a community that’s growing at an exponential rate. Darren has been in the Sea to Sky for 20 years with family roots on his dad’s side in Pemberton and Mount Currie. He made a last minute decisionwhile living in Europe to change routes for Whistler and has not looked back since. In previous roles he led the corporate group of ski instructors with Whistler Blackcomb, then oversaw the legendary Fire and Ice Show before joining Crankworx over 6 years ago. He is active in both his local community and as a board member with the Freeride Mountain Bike Association and Enduro Mountain Bike Association developing biking worldwide. Darren was instrumental in bringing the SponsorshipX conference to Whistler in August of 2018. David Lewis was born in North Vancouver and spent his early years exploring the mountains of the Coast Range including stints on the volunteer ski patrol on Grouse Mountain and heavy involvement with Scouts Canada. After over a decade moving around Canada as a radio broadcaster, David settled in Whistler in the fall of 2013, although the resort has been his ‘home mountain’ since he was just a wee grom. 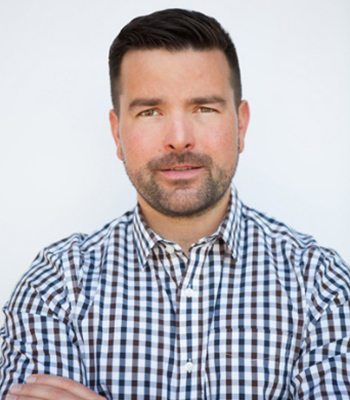 After time spent hosting the afternoon drive show on Whistler FM while running his animation production company, Matador Creative Studio, David completed his Real Estate license in 2015 and is currently a member of the team at the Thornhill Real Estate Group. In his spare time, David enjoys skiing, biking, hiking, camping, and is a student helicopter pilot, also volunteering his time as a Mountain Host on Whistler Mountain. In 2018 David will release ‘The Whistler Project’ – a community yearbook, profiling 50 of the most notable members of Whistler’s community. The annual project will be compiled into a hard-cover coffee table book and sold to raise funds for a new local charity each year. The beneficiary of the 2018 inaugural edition is The Howe Sound Women’s Centre. 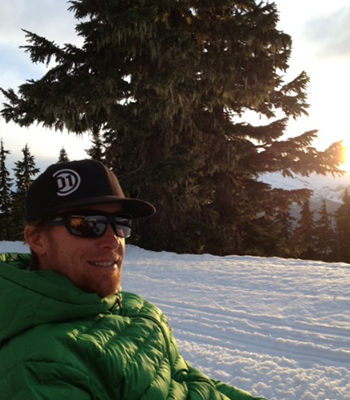 David grew up in the Interior of BC and starting skiing in Whistler in 1988. He moved to Whistler permanently in 2013 to join Whistler Blackcomb as the SeniorManager of Finance and Investor relations. He currently holds the position of Senior Manager of Treasury and Strategic Development for Vail Resorts. Prior to joining Whistler Blackcomb, David was a Manager with PricewaterhouseCoopers in Vancouver where he worked primarily with publicly traded companies and earned his Chartered Professional Accountant designation (CPA, CA). David also holds a Bachelor of Commerce degree with distinction from UVic. Whistler has always been David’s “favourite place in the world” and he loves that he gets to pursue his passions of skiing and biking here with his friends and family. Dean Nelson is the CEO, Executive Producer of GayWhistler.com, and the annual Whistler Pride and Ski Festival. Dean is also the founder of the Pride House movement with the opening of the first Pride House at the 2010 Olympic and Paralympic Winter Games in Vancouver and Whistler. That led to similar venues at the London 2012 Olympics, the 2015 Pan-Am Games in Toronto, and other international sporting events. Nelson was also a vocal presence ahead of the 2014 Olympics in Sochi, where attempts to establish a Pride House were struck down by Russian officials. However, thanks to lobbying from Nelson and other gay rights activists, sexual orientation was added to the Olympic Charter's anti-discrimination clause following the 2014 Games. In addition to being an LGBT activist and social media contributor, he is also a travel writer and active is promoting Whistler to the world. You can follow him on most channels at @gayWhistler. In 2017 he was awarded Canada’s LGBT Tourism Leader of the Year. Nelson has also served as a director on several volunteer boards, such as Travel Gay Canada, the Vancouver Pride Society and the InterPride Vancouver 2010 Conference. Giovanna was born and raised in North Vancouver and has a strong attachment to Whistler. Regular visits to Whistler with family and friends have been a staple in her life across the seasons (winter for skiing and to celebrate New Year’s and summer for hiking and biking) and she has transferred that love to her family. Her husband Jeff and two teenagers have also developed a love for Whistler and all it’s beauty and activities and are forever grateful to have been able to attend Olympic activities in 2010. Giovanna is an occupational therapist with 20 years of experience practicing her entire career in BC. 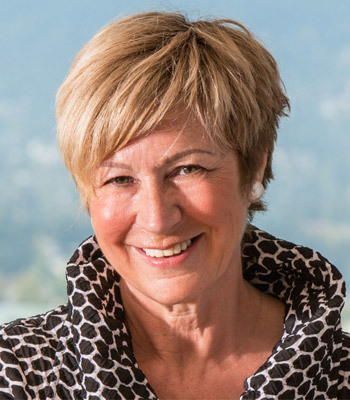 Giovanna is the National Director of Professional Affairs and Managing Director (CAOT-BC) for the Canadian Association of Occupational Therapists, a professional body that represents 16,000 occupational therapists in Canada and 2400 therapists in BC. In her current role, she is the senior occupational therapy advisor for the association and is responsible for professional affairs at the national level. Giovanna is also a clinical instructor at the University of British Columbia, Faculty of Medicine, Department of Occupational Science & Occupational Therapy and is completing her Masters of Rehabilitation Science. Heather is an accomplished entrepreneur, brand builder, event producer and active community member in our mountain town of Whistler. Heather has worked in Event Marketing and Production for over 15 years and her background includes working with major conferences and music, film and sport festivals including Crankworx Mountain Bike Festival and the Whistler Film Festival. Heather is the founder and CEO of Bluebird Strategy, a Whistler-based marketing agency that creates brand experiences and develops innovative events. Their clients include globally recognized sports brands, wineries, breweries, and tourism and leisure properties. 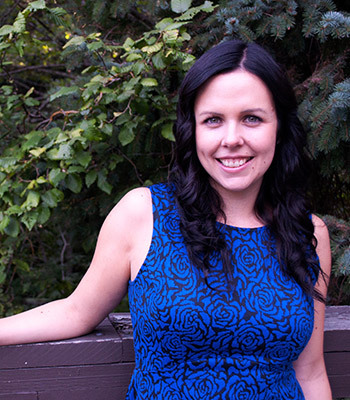 Heather was the recipient of the Notable Award for Western Canada in the category of Event Planning. In 2015, Heather founded the WNORTH Conference, the first of its kind, destination conference for women in business who are on a leadership track. The conference brings together a global community of women who are the next generation of senior leaders. The WNORTH Conference returns to Whistler for its fourth instalment April 18-20 at the Nita Lake Lodge. Heather has also been recognized for her work with WNORTH in the Globe and Mail, BCBusiness, Chatelaine Magazine and the Huffington Post. 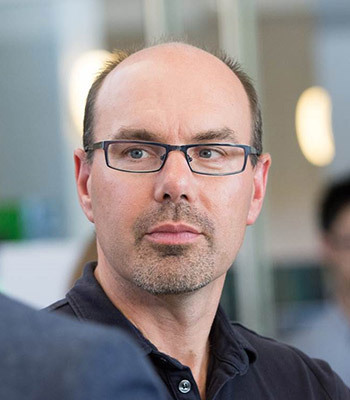 Mark is an award winning Professor of Service Excellence at the University of Victoria Gustavson School of Business. Previously the GM of Customer Satisfaction with the Commonwealth Bank of Australia, Mark has worked with companies around the world, including Whistler Blackcomb. He is known for his unconventional and entertaining presentation style. In 2013, Mark Colgate received The Harry Hickman Award for Teaching Excellence. Mark’s primary research areas are service excellence, financial services marketing and sports coaching. His research, which has been published in journals such as the Sloan Management Review, the Journal of the Academy of Marketing Science, the Journal of Service Research, and Journal of Business Research, advances our understanding of the science of service excellence. In partnership with the Whistler Chamber of Commerce, he has developed The Whistler Experience – resort wide service training that teaches teams to apply psychology and recognize opportunities to win and keep customers. He has been instrumental in creating the Whistler service culture. 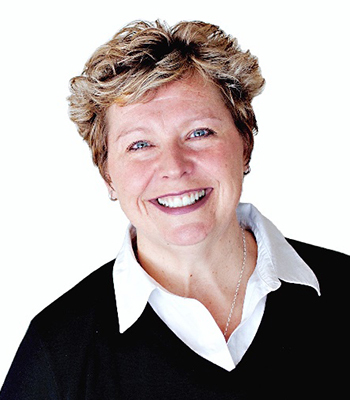 A speaker, facilitator and consultant on public, workplace and leadership engagement, Mo Douglas has more than 25 years experience in developing and leading teams. With infectious enthusiasm, Mo helps people work collaboratively for greater success, offering practical and tactical ideas that deliver game-changing outcomes for their organizations. 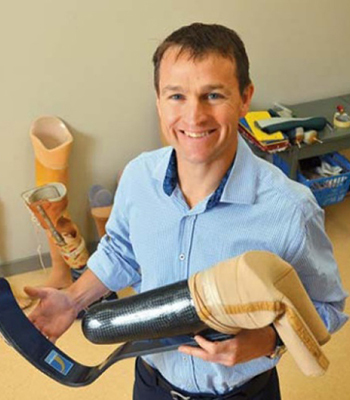 President of Prosthetics and Orthotics of BC, Scott Hedlund, represents a unique profession that combines highly technical skills with compassionate one-on-one care. In addition to his volunteer work with the association, he is owner of Russell Prosthetics in New Westminster, where he connects patients’ needs with appropriate treatment to optimize their functionality and quality of life. Even with technology steadily changing and improving, it is the human component of the job that Scott finds the most interesting and satisfying part of his career. His work has helped Paralympians realize their dreams and he actively donates time and support to the War Amps program. 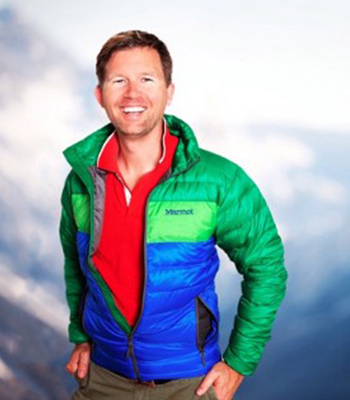 Scott is an avid skier and outdoorsperson spending as much time on our mountains as possible. Norm McPhail served with the Royal Canadian Mounted Police (RCMP) for more than 30 years, his last post as the officer in charge of the Nanaimo Detachment. He has a diverse policing background which includes operations, administration, training, First Nations policing, international relations, policing capacity research and international event planning and management. In 2003, he received the Lieutenant Governor's Meritorious Service Medal in recognition of his role during the Okanagan and Kootenay area firestorm events. He is also a recipient of the Queen Elizabeth II Diamond Jubilee Medal and the RCMP Distinguished Service Medal. As a police officer, Norm spent over 12 years policing in Whistler beginning in 1988 and up to his departure as the Regional Police Services Commander for Sea to Sky in 2009, where he was assigned to government liaison duties in the BC Criminal Justice Reform Secretariat. Norm is currently employed as the general manager of corporate and community services for the resort municipality of Whistler. There he is accountable for the overall direction and management of the Corporate and Community Services Division. As a member of the senior management team, the general manager assists in creating and implementing strategic direction for the organization. The Corporate and Community Services Division includes the following municipal areas of responsibility: financial services, information technology, recreation services, protective services, legislative services, and library services. Elise is a highly energetic entrepreneurial executive with outstanding results in sales and marketing and a passion for product development and sales excellence. 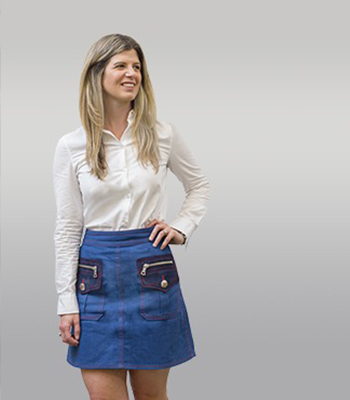 She founded and grew Rare Indigo, one of Whistler’s premier Destination Management partners, to a global leader in the meetings and events industry, winning nine awards in her ten-year history running the company. Elise also led the start up sales and marketing efforts that resulted in millions of dollars of pre-sold business for Fairmont Chateau Whistler Resort even before the doors were open. She now works as a consultant including some amazing group retreats in her portfolio. Whistler is proud to have Elise as a local. Her zest for life, events, and Whistler is magnetic! 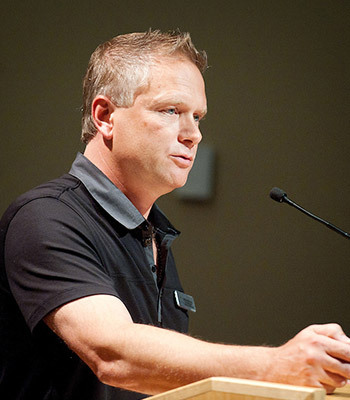 Bruce is the Managing Director of Business Development for Whistler Sport Legacies. Responsible for group and corporate bookings as well as all filming at WSL venues, the ultimate goal is to provide guests with an incredible experience. Bruce is a true believer in what Whistler has to offer and believes that providing an exceptional guest experience is what keeps people coming back. “ I feel privileged to live in such a beautiful place, a destination that some people save all their lives to visit”. Originally from Cape Breton Island in Nova Scotia, Bruce moved to Whistler in 2004 where he immediately became a true ambassador of Whistler and started his career in the hospitality world. The first stop on the journey was working in the hotel industry as a bellman for 5 years before moving into the Sales world. He is active in the community as a Board Director for the Whistler Chamber of Commerce and member of the Whistler Events Working Committee. In his spare time he loves spending as much time on the mountain as possible and on the ice with his hockey teams. Summer has him out biking, playing softball, and on the golf course. On any given day you can see him in the neighbourhood of Cheakamus Crossing walking with his dog. 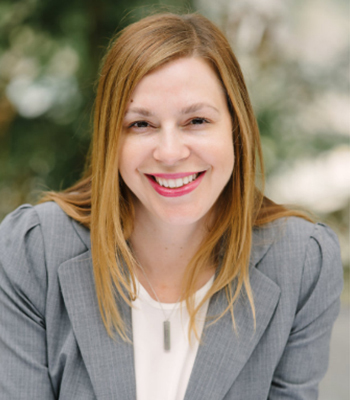 Justine Nichol is a sales, marketing and communications professional with more than a decade of experience in British Columbia’s Tourism and Hospitality sectors. Justine was born and raised in Vancouver, BC with long-standing ties to Whistler. As a passionate outdoor enthusiast, Justine moved to Whistler in 2012 to pursue her love for mountain sports and her career in the Tourism industry. Justine’s experience in tourism-focused sales and marketing along with her specialization in Anthropology of the Pacific Northwest and International Relations at UBC led her to a foundational role at Whistler’s world-renowned arts and culture destination, the Audain Art Museum as Marketing and Communications Manager. Her passion for community, creativity, culture and the environment flourishes in the ever-growing resort town of Whistler. She enjoys adventures with her dog, camping in remote areas, building relationships and volunteering her branding and creative writing expertise for local non-profits and entrepreneurs.